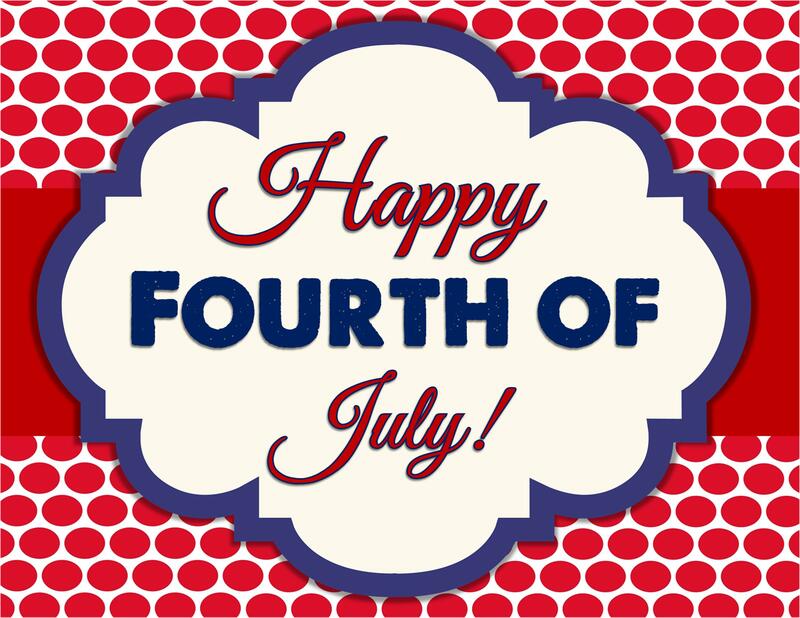 Come join the fun this Independence Day, residents of Hyde Park Townhomes! Bring your friends and families to the fantastic fireworks display at the Chesterfield County Fairgrounds.There will be an activity area for children, food vendors, and special entertainment. Don't forget your lawn chairs or blankets to make sure you have a seat to enjoy during the firework show! Make sure you stay until dawn because the firework display won't start until dark. Happy Fourth of July!